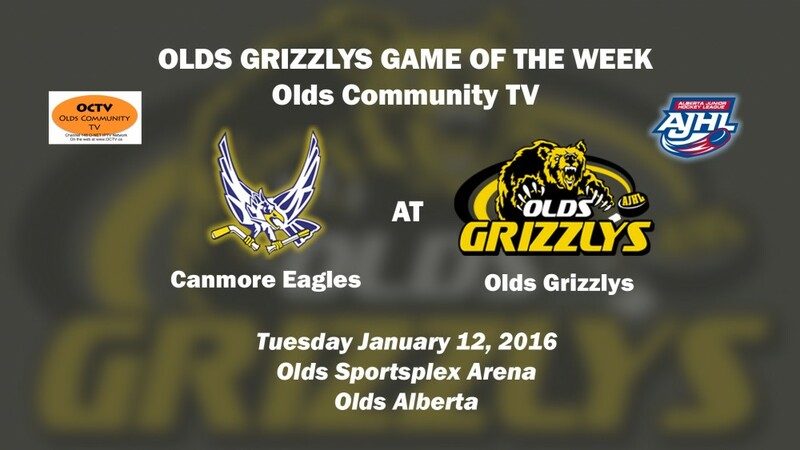 OCTV’s Olds Grizzlys​ Game of the Week today at 7:00p on channel 148 in Olds AB. Watch a replay of the game from Saturday January 12th from the Olds Sportsplex when the Grizzlys went up against the Canmore Eagles. 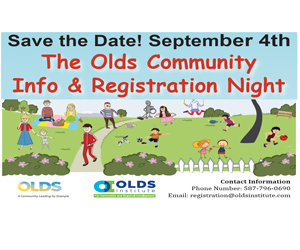 Live play by play by CKFM 96.5 radio in Olds with Galen Hartviksen and OCTV’s Hugh Bodmer. 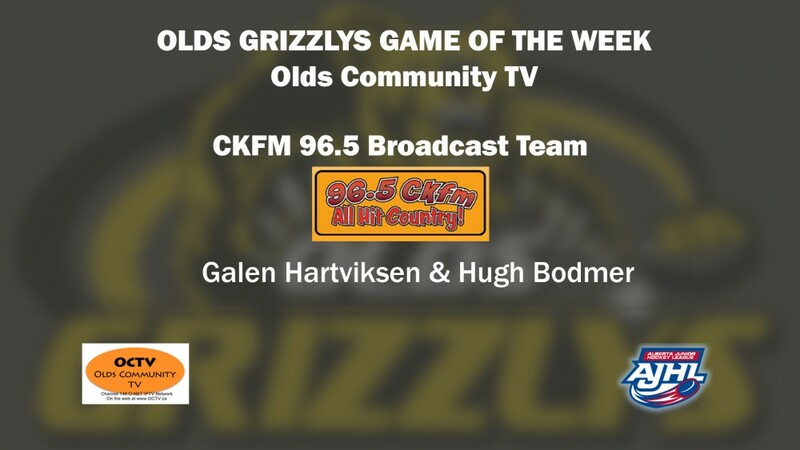 Watch rebroadcasts of this and other Grizzlys games only on Channel 148 on the O-NET IPTV network in Olds Alberta.